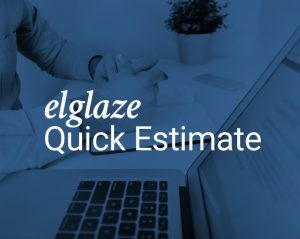 We have just launched our online estimate engine on the website ready for you to try now!n Using the estimating tool, you can get a guide price for any number of our most popular window and door styles. 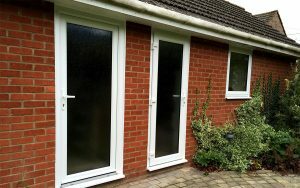 It’s a great starting point to get an idea of what it might cost to replace doors and windows in your home with our excellent value white uPVC Eurologik range. 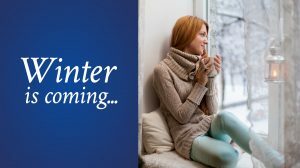 Hygge Up Your Home This Winter! 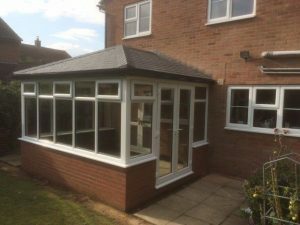 Get Perfect Pitch with our Equinox Tiled Conservatory Roofs! 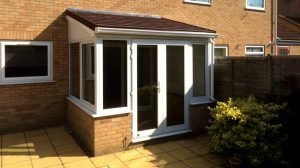 Are you getting year-around use out of your conservatory? 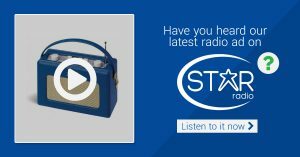 Or have you discovered that how much time you spend in there is dictated by the climate? Too cold? Too hot? Too bright? Too dull?